This online shop is managed by a Paediatric Physiotherapist. It is a one stop shop for your child’s physiotherapy needs. Hello. My name is Mary-Anne Xenitelis. I am the owner and principal Physiotherapist at Paediatric Physiotherapy Centre. 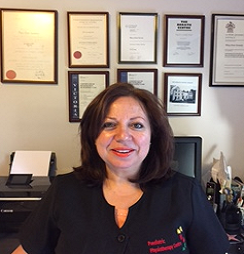 I trained as a Physiotherapist in Melbourne and I have been treating children for 30 years. I have a post graduate qualification in health research methods in Physiotherapy and I completed the Bobath course in the assessment and treatment of children with cerebral palsy, in London. 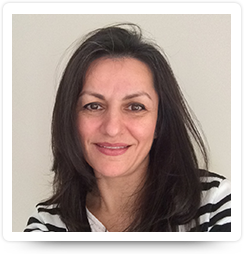 I am a member of the Australian Physiotherapy Association and I am a member of the Paediatric and Neurology special interest groups.